Order Essays and Assignments Using WhatsApp! You can even check status of your assignments or provide additional information to us via WhatsApp. Now you can avail of our premier writing service even when you are in a classroom. Just send us your assignment requirements (text or pics) via WhatsApp and you will be amazed at how quickly we respond. 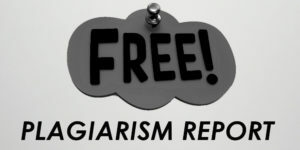 MyAssignmentExpert.com has always been at the forefront of using technology to communicate with its customers. In 2010, we became the FIRST assignment writing service in Australia to provide FAX support. Since then, we have grown by leaps and bounds and become a leading assignment help service in New Zealand, Singapore, Malaysia and Japan besides Australia. Not only that, we have a significant customer base in the US, the UK and Canada too. Many of our international customers often complain that they have to bear international call charges when availing our phone or fax support. We have heard your feedback. And we are pleased to introduce the FIRST ever assignment help service on WhatsApp in Australia. WhatsApp is a trusted international messaging service with a user base of over 600 million people worldwide. It is also extremely popular among school and college going students who can save a lot of money on calling and messaging charges by using WhatsApp. They are absolutely going to love the fact that the most trusted assignment writing service in Australia is now on WhatsApp. 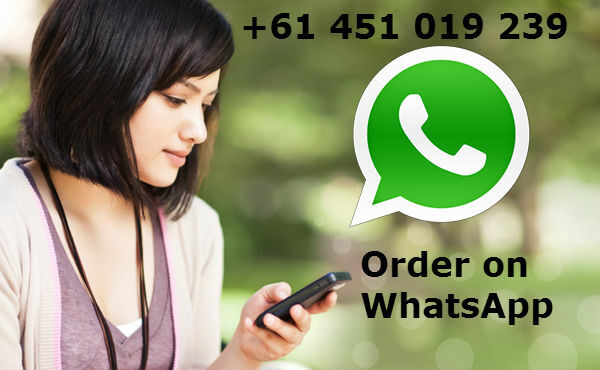 All you have to do is to add +61 451 019 239 in your contact list and place an order on WhatsApp. There are no international call charges and waiting times to get a quote are significantly reduced. So what are you waiting for??? Add us on WhatsApp and get instant support NOW. 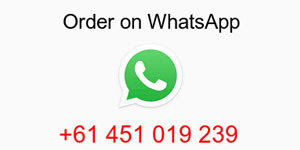 Why should I use WhatsApp to place an order? WhatsApp is simple, fast and user-friendly! You do not have to be in front of a computer or use a clumsy mobile email client. You will probably agree that most of us check our emails a couple of times a day while we are on WhatsApp throughout the day. So we thought it necessary to provide WhatsApp support to provide the best and the smoothest assignment buying experience to our customers. Just add our number (+61 451 019 239) on WhatsApp and get instant assignment support. What time are you available on WhatsApp? MyAssignmentExpert.com’s WhatsApp customer care is available 24/7, 365 days a year to provide you assignment support on WhatsApp. You do not have to wait 1-6 hours to get a response via email anymore. How much time do you take to respond on WhatsApp? We can respond to your query in as less as 10 minutes. However, depending upon network connectivity, sometimes it can take us up to 1 hour to respond. What can I use MyAssignmentExpert’s WhatsApp support for? You can use our WhatsApp number to place an order for a new assignment, check the status on an existing order or leave a feedback after you have received an order. You can also just message to say “Hi” to our customer care team. After all, your encouragement is a source of motivation for us which drives us to keep writing assignments of extremely high standards day in, day out. Can I call you on this number? We already provide phone support (+61 2 8006 7650 OR +61 2 8923 2555) to our customers through our dedicated customer care team. So we have barred incoming and outgoing calls through our WhatsApp number. You can only send us a message through WhatsApp when using this number. Is it safe to order via WhatsApp? Totally! We respect your privacy and we will never share your phone number with any third party whatsoever. Whatever information you provide to us via WhatsApp (or email for that matter) will be treated as strictly confidential and you have absolutely nothing to worry about. Moreover, we will never call you unless you have provided us the explicit permission to do so. Okay, I am convinced. How do I place an order on WhatsApp? Add +61 451 019 239 to your contact list: You will not be able to contact us via WhatsApp unless you have added us in your contact list. Else, use our “Request a Callback” button to leave your number and we will WhatsApp you as soon as possible. Send us your assignment requirements via WhatsApp: Please provide details such as assignment subject, topic, word limit, deadline and marking criteria (if any). You can take a picture of the requirements using your smartphone and send it to us as well. We will respond with our quote ASAP: We will send you our quote and the payment link via WhatsApp and email within 10 minutes (in some cases, it can take up to 1 hour). Make payment and relax: Simply follow the payment link and make payment to confirm the assignment. We will start working on your assignment immediately and submit it before your given deadline via email.